This long weekend really is giving me the time I need to connect with my kids of holiday traditions. One of our traditions, after decorating, is Chinese takeout and family board games. The wonderful and quality options from Wonder Forge are truly amazing and I hope you grab up a few for members of your holiday shopping list. 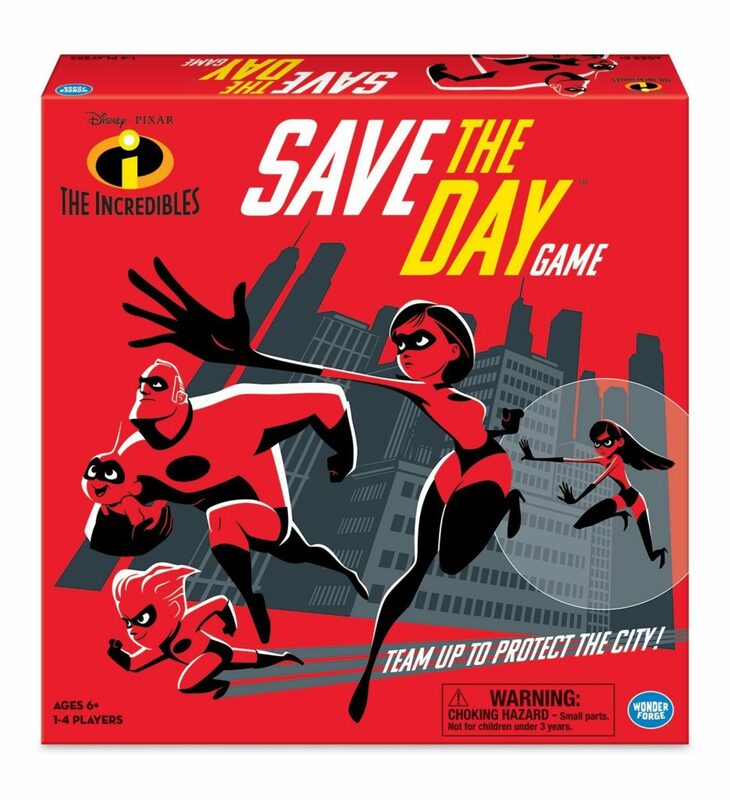 Yeah NOPE: First of all the presentation of this game is gift alone as it is presented in a gold/black reversible sequins box. The object is to guess what happened, build upon the story and find out with the swipe of the box is it a yeah or a nope! This is perfect for anyone 17 and up and a great stocking stuffer if you ask me! Available at Target; $20.00; think dinner/cocktail party. 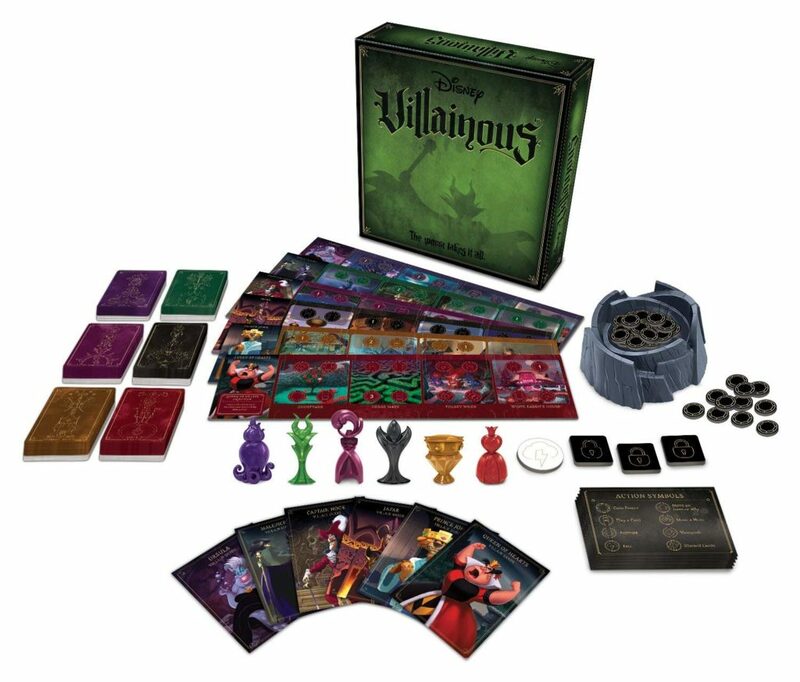 Disney Villainous Board Game: Ok so my kids LOVED this game! This time around you pick your favorite Villain and use his/her strengths to get yourself to the finish line! This is a game of strategy; you have to use their individual strengths to achieve your goals. This is perfect for kids 10 and up and available on Amazon ($35.00). Big Money: Your opportunity to hit it big and be a billionaire! This game is suitable for ages 8 and up and involves rolling the dice, making investments and taking risks. Be careful because you never know if the tables will turn! I loved watching my kids make decisions and seeing what motivated their little cute minds. Available at Walmart ($20.00).